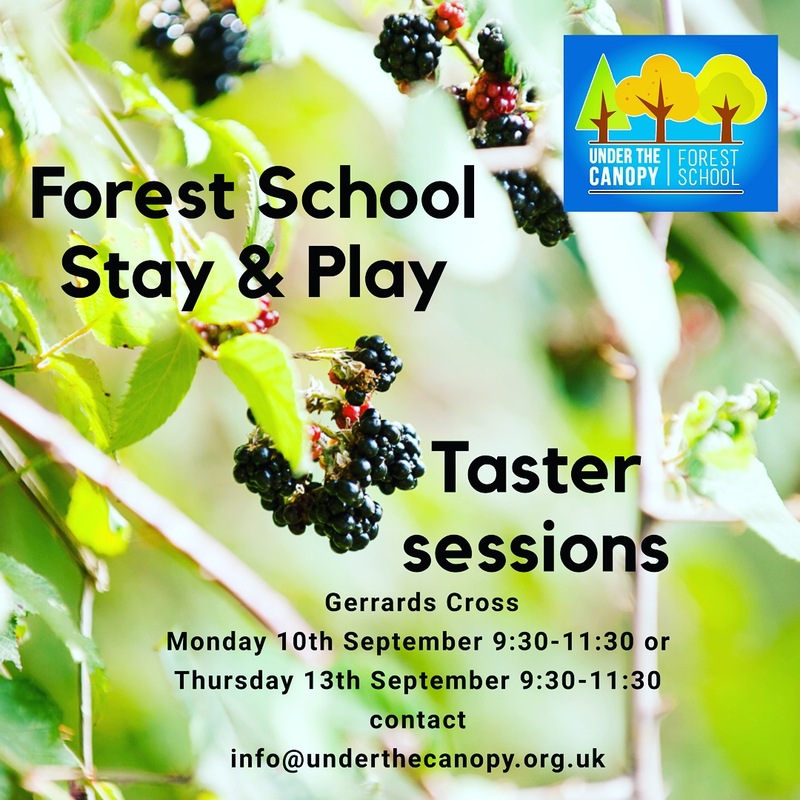 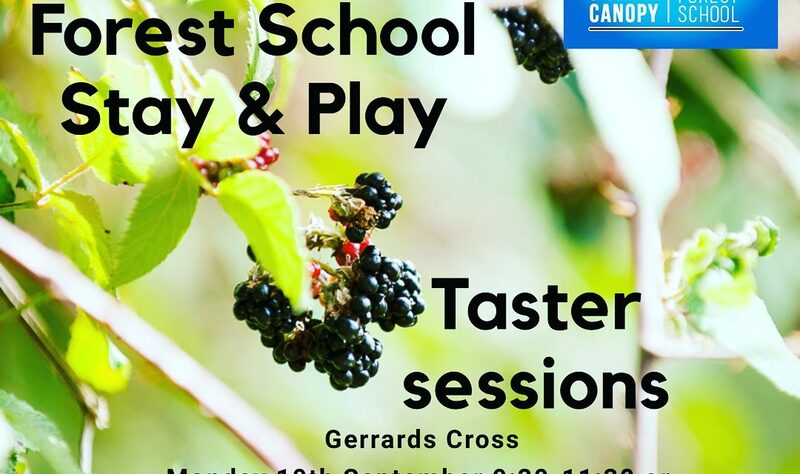 Come and taste a bit of Forest School! 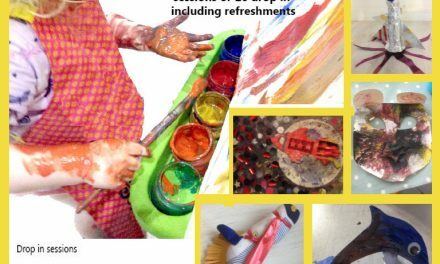 Free taster Stay & Play sessions for 2-4 year olds. 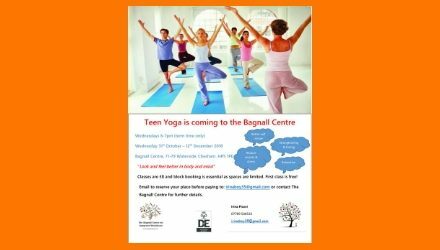 Teen Yoga is coming to the Bagnall Centre!